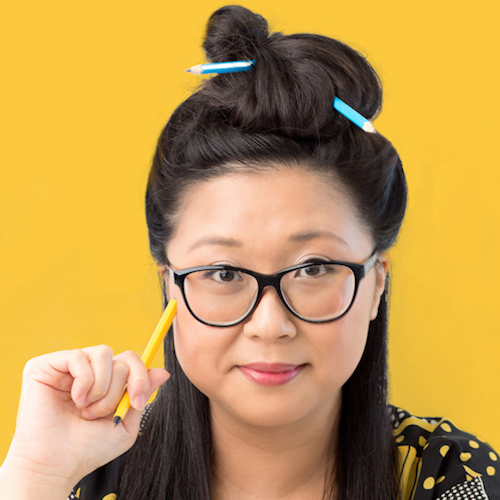 Jennifer Wong is a comedian, writer, and former bookseller known for her bookishness and love of wordplay. She’s performed at arts and comedy festivals around the world, and her interviews with writers and artists can be heard on ABC RN’s Books & Arts. As seen on Bookish (ABC iview).